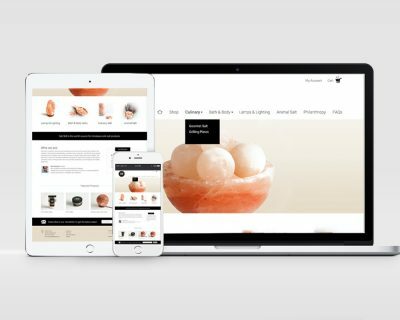 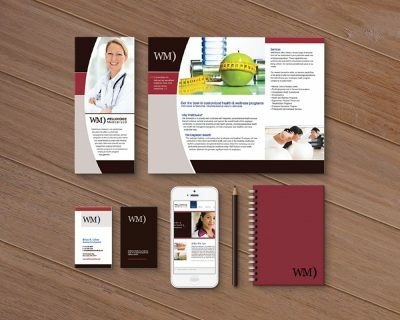 The client was creating a startup pilates company. 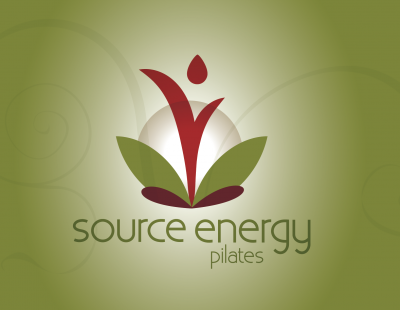 She wanted a logo that resonated with fitness and similar to the lotus flower. The final logo was a fun lotus flower that reflected a person blooming and flowering in fitness.